The 3rd good news related to the Android One launch yesterday is finally official. 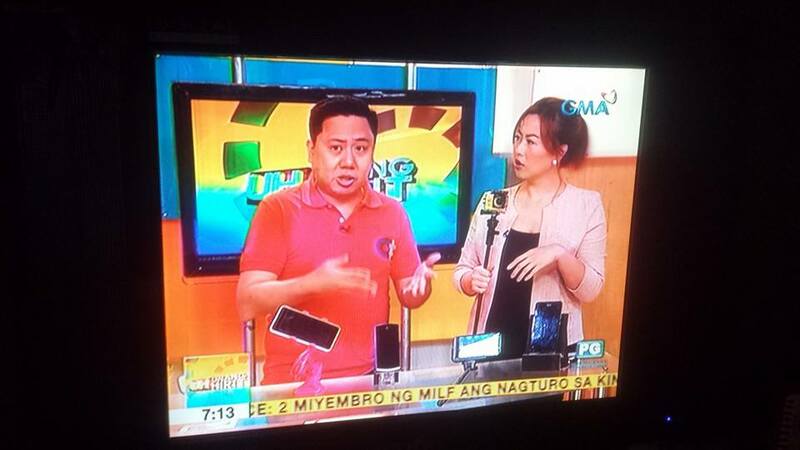 The Cherry Mobile One is Smart’s choice for its first Android One smartphone in its Postpaid lineup. Smart will be offering this smartphone through their All-In Plan 500. This kind of plan lets the subscriber select service bundles that will fit his needs. 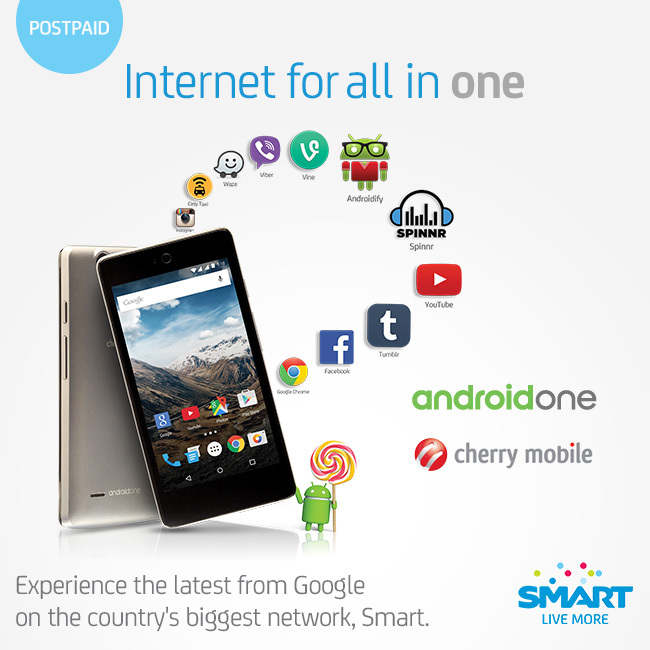 It isn’t available as of the moment, but you can register through this link: http://smart.com.ph/pages/android-one. Php 100 consumable for calls and texts. I’ll announce it here once the new Plan 499 is already available. I’m expecting a review unit of the Cherry Mobile One to arrive soon. Just like the MyPhone Uno, I will post my first impressions before my full review.